I regularly have 15 to 20 people around my Thanksgiving table. Without my garden, I would not be able to afford all that food in November. If you are the one who hosts Thanksgiving dinner for family or friends, and you are a gardener (or have a farmers' market close by), now is the time to put up the vegetables that you will need to serve up a delectable dinner. I regularly have 15 to 20 people around my Thanksgiving table and without my garden, I would not be able to afford all that food in November. Even if you only have to take a dish or two to someone else’s house, how wonderful would it be to have it come from your own garden? Preserving during the peak growing season is a fantastic way to prepare for the Thanksgiving feast. 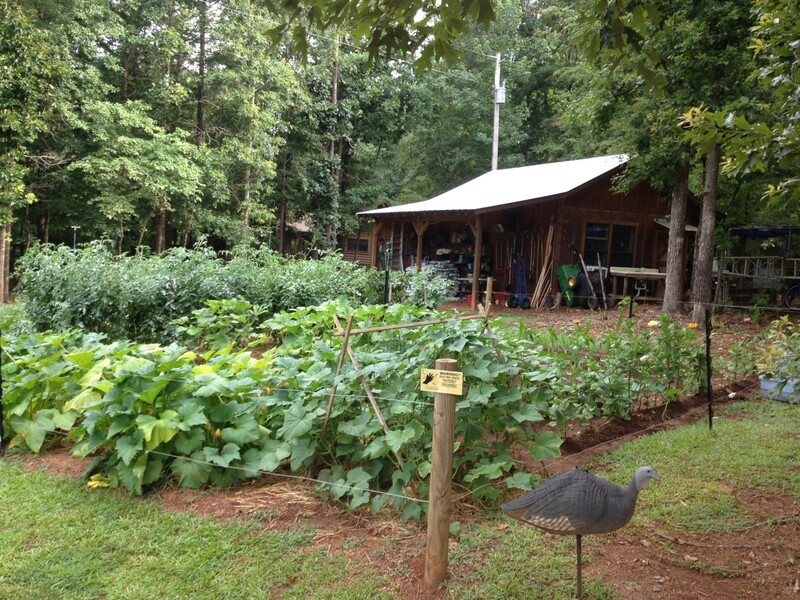 While I don’t raise turkeys (those we have to buy), I do grow vegetables. 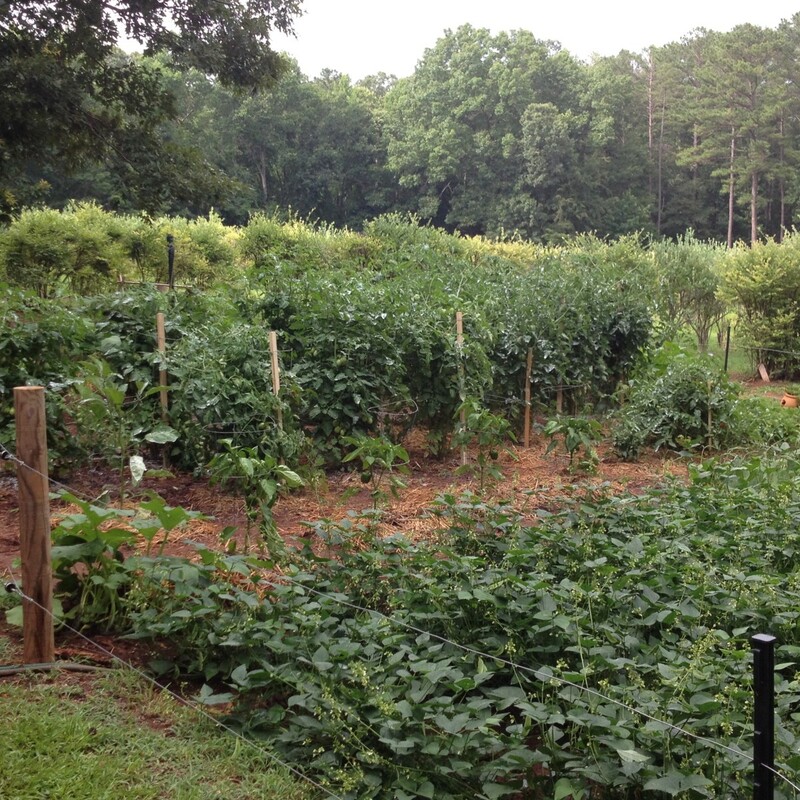 Corn, squash, tomatoes, pumpkins (for decoration), okra, butter beans, black-eyed peas, cucumbers… well, you get the picture. Some of those vegetables are just waiting to go on my Thanksgiving table, and maybe yours, too. All it takes is a little advance planning, a canner, and a freezer. My menu for Thanksgiving dinner hasn’t changed much over the years and I will bet yours hasn’t, either. I do adapt as we add new family members through marriage or birth, but there are some staples that are always on my table. In addition to my family's favorite dishes, I always plan part of my menu around the crops growing in my garden long before Thanksgiving rolls around. When I plan ahead based on what is producing well (or what is in season at the local farmers' market if you don't garden), then there is one more thing to be thankful for—a less expensive, delicious Thanksgiving meal. Depending on where in the U.S. you live, there are probably some signature dishes that you cannot do without. What is your favorite dish? Could you grow it? 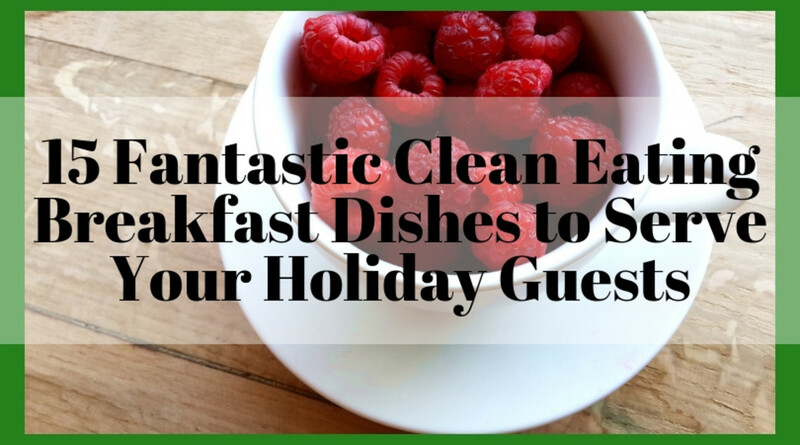 Besides Dressing (or Stuffing) and Cranberry Sauce or Relish, what is the one dish you feel you must serve? While I don’t grow much okra – about a 10 foot row, our okra patch in the garden produces enough to feed us during the summer and provide some extra for our Thanksgiving feast. I use pickled okra on the condiment platter and fried okra as an appetizer (so I am not having to fry anything right before Thanksgiving dinner.) During the summer, when the okra is growing, I pick small pods daily and after several days I usually have enough to can a quart jar of pickled okra or prepare it for frying. On a platter with bread and butter pickles (see below) and olives or various cheeses, pickled okra makes a wonderful addition at any party, but especially at Thanksgiving gatherings. An average pint jar of pickled okra costs about $7.00. I pickle my okra in quart jars instead of pint jars and the cost is less than $1.00 for each quart of pickled okra. For my Thanksgiving dinner, that is a cost savings of about $13.00 – a big win for me. Being health conscious, I don’t do much frying, but at Thanksgiving it is nice to relax the rules a bit so I prepare fried okra as an appetizer. (The reason I don’t fry my okra for the main meal is timing; it is hard to keep fried okra tasting at its peak if I try to serve it with the main meal.) The cost of the okra for 20 people is $0.75 when I pick it from my garden, soak it in milk, roll it in cornmeal then pack in a freezer bag. The price for pre-battered okra (which is not as tasty) is over $6.00 for the same amount. That is a $5.00 savings. Nothing says the "South" to me like bread and butter pickles - sweet, sometimes spicy, but always with a good crunch. Wherever you live, bread and butter pickles are a nice addition to a condiment platter. 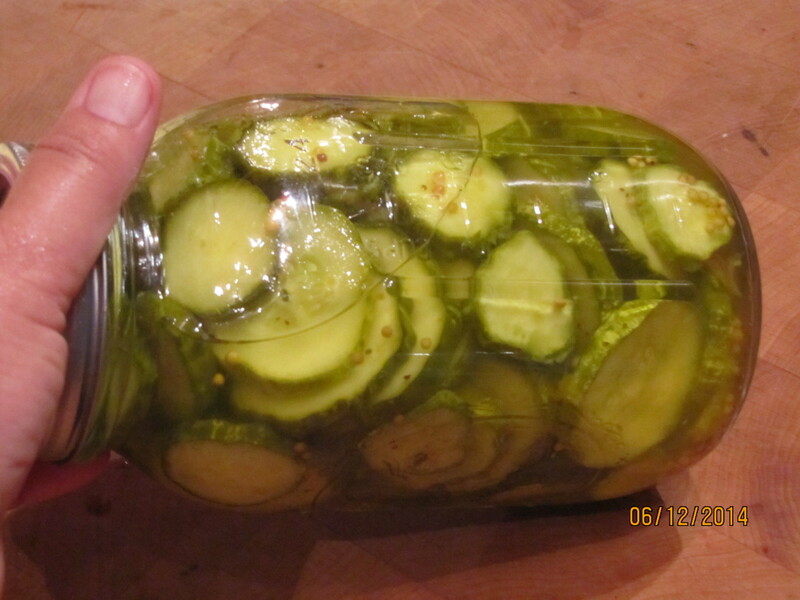 Homemade Amish Bread and Butter Pickles cost about $13.00 per quart. Mine cost less than $1.00 for a cost savings of $12.00! Sweet Bread and Butter Pickles - by Thanksgiving they will be at their peek of flavor. Serve them with pickled okra or other condiments. 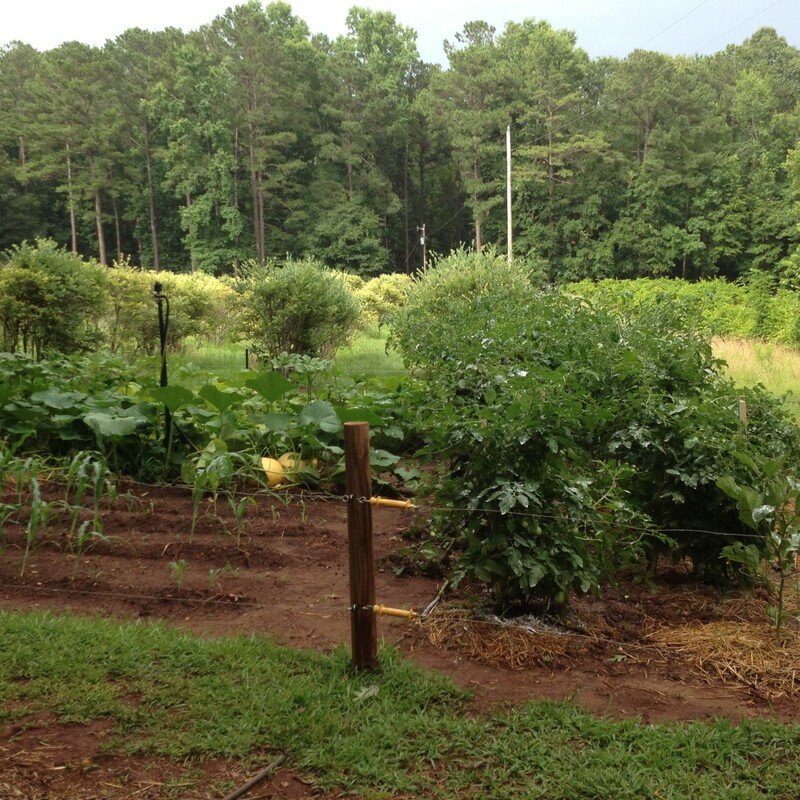 Our summer garden if filled with squash and we eat some form of yellow squash and zucchini almost nightly during the gardening season. 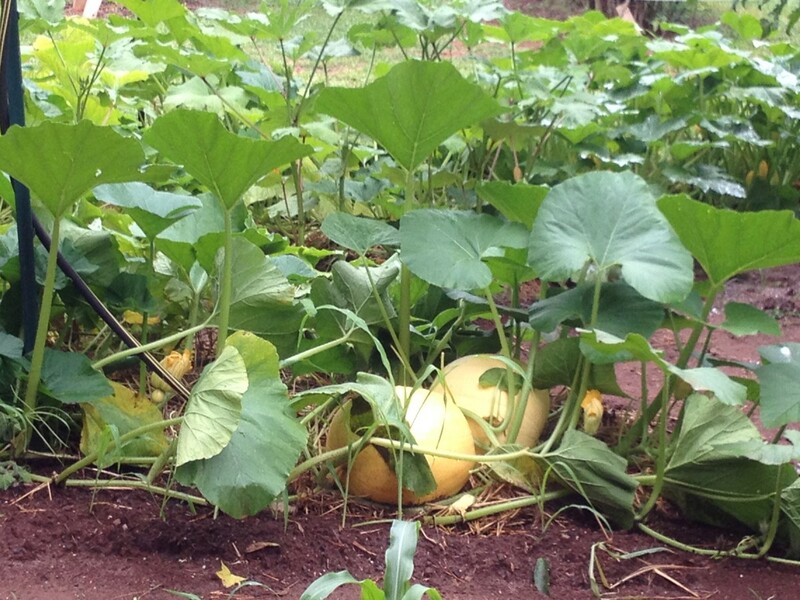 But, we still have squash – what to do with it? Here is an idea... make a delectable squash casserole ready to pull out, heat and put on your Thanksgiving table. Making your own squash casserole is a serious cost savings. At my local casserole shop, a squash casserole that serves ten to twelve people costs $33.00. I can make the same casserole for less than $5.00. Talk about a cost savings on my Thanksgiving dinner budget! And, because we have many dishes, I don’t necessarily need to double the recipe to feed twenty people. During the summer, if you don’t grow your own, squash is inexpensive. 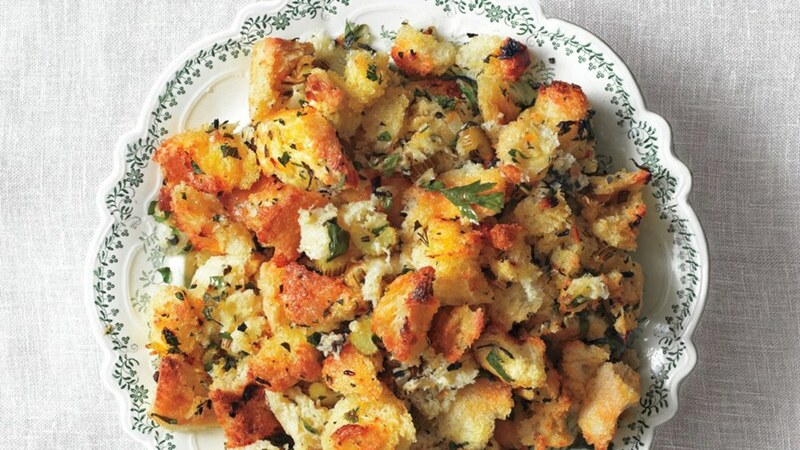 Plan now to make your own squash casserole for your Thanksgiving dinner. Summer squash just waiting to be made into a scrumptious squash casserole. Squash casserole freezes well. My family loves creamed corn; it has become a Thanksgiving staple, but if you have to buy corn from the grocery store in November the best price you can get is about 2 ears for $1.00. Considering it takes about 20 ears of corn, that is $10.00 that I would have to add to my Thanksgiving dinner budget. Instead, I harvest corn from my summer garden and pre-cook the creamed corn. Cost of growing and cooking my own corn—about $1.00, a $9.00 savings. An added bonus is that I don’t have to actually make that dish the day before the holiday, which saves me time! All I have to do is thaw the pre-cooked corn and warm it up. It really does taste like it just came out of the garden. Butter Beans are an easy vegetable to grow and even easier to preserve. All you have to do is shell and blanch the beans in boiling water, cool, then package in freezer bags. I freeze an extra two quarts of butterbeans to cook for my Thanksgiving meal. The cost of my butterbeans is about $0.50, while the cost in my local grocery store for two quarts is about $4.00; that's a cost savings of $3.50 and the taste of home grown beats anything you can buy in the store. 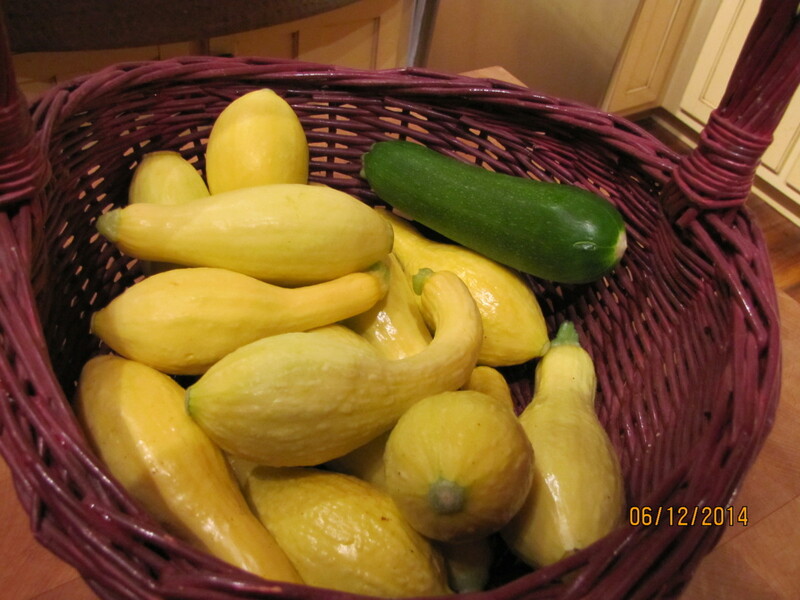 Garden in mid-June - the squash is prolific! Butter Beans growing with bell peppers and tomatoes in the background. The pumpkins will become fall decorations once harvested. The corn is finally coming up! What Is The Cost of a Classic Thanksgiving Dinner? According to the American Farm Bureau Federation’s 32nd annual informal price survey of classic items found on the Thanksgiving Day dinner table, the average cost of the 2017 feast for 10 people was $49.12. With rising prices, I can only assume that the 2018 average cost will be more. If, and that is a big IF, I were only serving what they served, my cost for 20 people would have been about $100.00. Since I serve different dishes to please my family and friends (and you probably do, too), growing, preserving, and serving some of our own vegetables lets me enjoy those dishes I love and save money, too. What is your favorite part about your Thanksgiving celebration? While I enjoy planning and preparing our Thanksgiving meal and I relish the savings that comes from my garden, I also pause to remember the significance of the holiday. Each year I am thankful for so many blessings, but especially the blessing of family and friends. Planning a Thanksgiving meal to share with those I love is one way I celebrate all the richness that they bring to my life. What do you enjoy most about your Thanksgiving gathering? Thanks so much, susan. I am very glad you had some great garden veggies for Thanksgiving. Never even tried broccoli yet. I bought the kale a few months ago, but the pot is very small. I have to repot before it will grow more, I think? I planted broccoli; I'm not much of a kale lover, but I hope yours does well. Well, I have my little kale plant in a pot. They like cool weather. Summer Gardening Season is almost over - Who is planting a fall/winter garden? Thanks so much! During each of the seasons, we prepare for the next season while enjoying the present! Gardening is a joy to me. Belated congratulations on Hub of the Day and a warm welcome to Hubpages! What a great unique hub! I don't think I have ever thought about preparing for Thanksgiving in summer. Your hub is well-written and thought out. Love the pictures of your garden! But before we know it, November will be here. :-) Rainy & humid in GA today. This year I only started some lettuce and petunias from seed. I did poke in some seeds of "Tom Thumb" (8 inch high) peas the other day. We'll see if they come up? In June, I started many seeds indoors, but something wasn't right. Many came up, but then died. I have started tomatoes from seed in the past, and it's about the most exciting thing ever! Not to mention delicious. I got one of my tomato plants on sale after the solstice. It was only $2.50, so that's not bad. My fixed income means I only have actual $$ at the beginning of the month, so I did pick up a few back in June --- kale, pineapple sage, and Thai hot peppers. Yes, I love picking also. I actually had two teensy little homegrown tomatoes yesterday LOL. They were just do good! :-) Makes you feel very happy, doesn't it? A rooftop garden works well! I just love picking what I have grown! Do you start your own seeds? It's easy to do and a great cost savings. Yes, I only have some veggies in containers on a rooftop. Even those are enough work for me! You are very blessed to have such a garden. Thanks so much for your comment. :-) I am working on those recipes right now. As I type, the squash is cooking. I'm so glad you enjoyed the article (hub). We eat from the garden all year, but especially enjoy sharing our bounty at the holiday season! Thanks, I'll be looking forward to those recipes. YUM! Thanks for all the great comments! 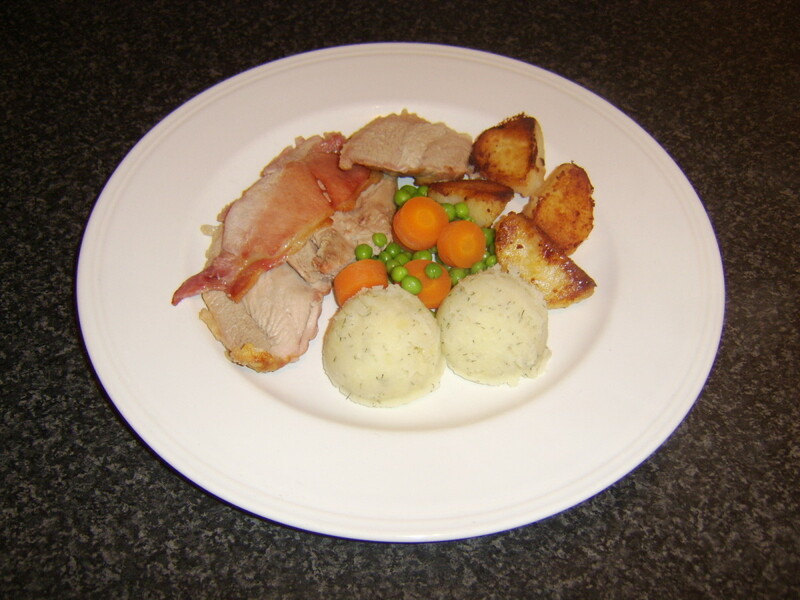 I am going to post several of the recipes that I use. I've just been traveling a bit this summer but am back home. 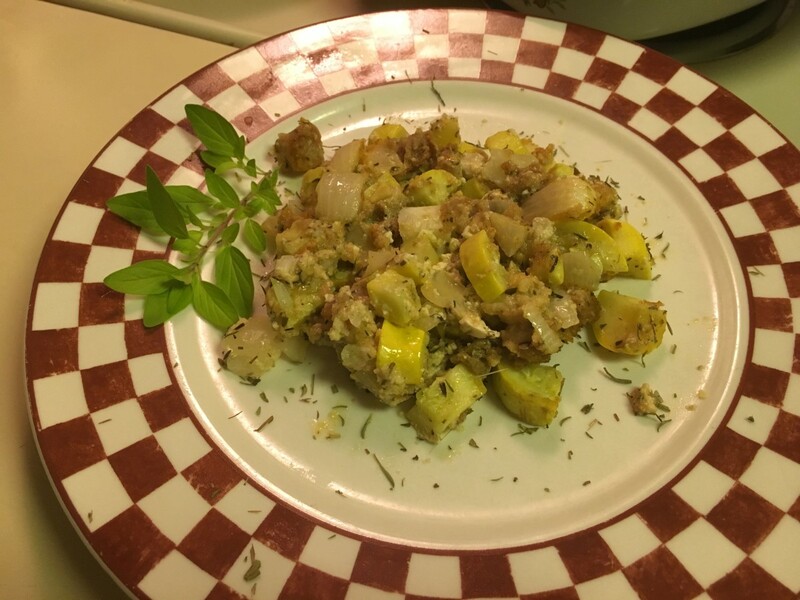 The squash is STILL coming in so I will make more squash casseroles, take pictures, and post the recipe. As for "gold" in the squash, no...but good ingredients aren't always cheap. Again - so glad you all enjoyed the hub. So glad that you liked the post. I absolutely love the Thanksgiving holiday and I really do have a lot of folks to feed. Love this hub so much I am feeling hungry already! I love Thanksgiving, it took me a couple of years here in the States to 'get into it' as we don't celebrate it in Ireland but it is a lovely, family time and to be honest it give us two 'family' days to celebrate in the year, Thanksgiving and Christmas - a double portion...I love the pickle idea and it really helps preparing in advance too to cut down on costs etc...practical and informative. Thanks so much. This Hub is just incredibly *A*W * E * S * O * M *E* !! I don't have a "real" garden -- just containers on a rooftop. Nevertheless, this just makes me feel really good. Just looking at your gorgeous garden pictures, and I love how you have it so organized, all worked out, with the cost savings. That is some great information. 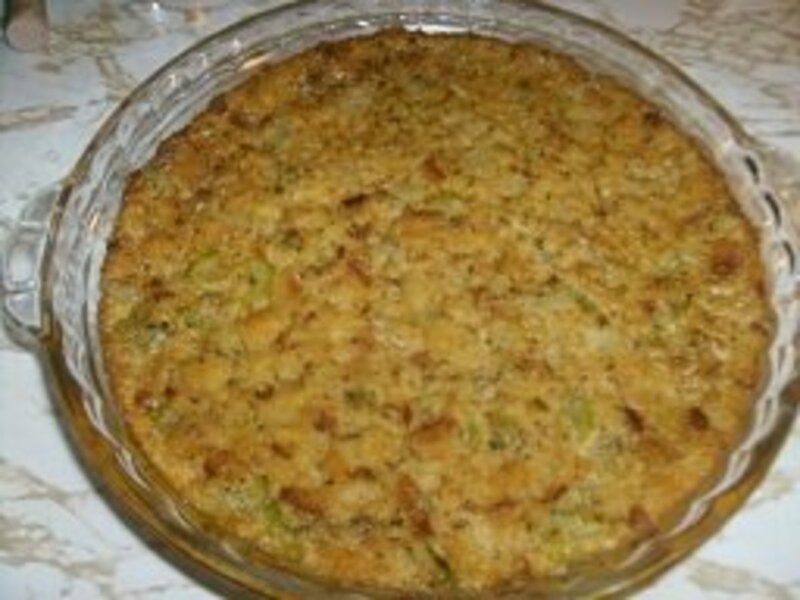 Like another commenter, above, I have also been wondering about that squash casserole? Sounds really yummy! I know squash is pretty easy, sometimes even in a container. As long as you have a trellis, right? I've been wondering about pickled okra, also. Maybe you could write a hub, with a recipe for that? I think you could write a great recipe book --- if you haven't already. Another PS: How do you put footnotes in your capsules, like that? I've been wanting to do that for so long. Couldn't figure it out. 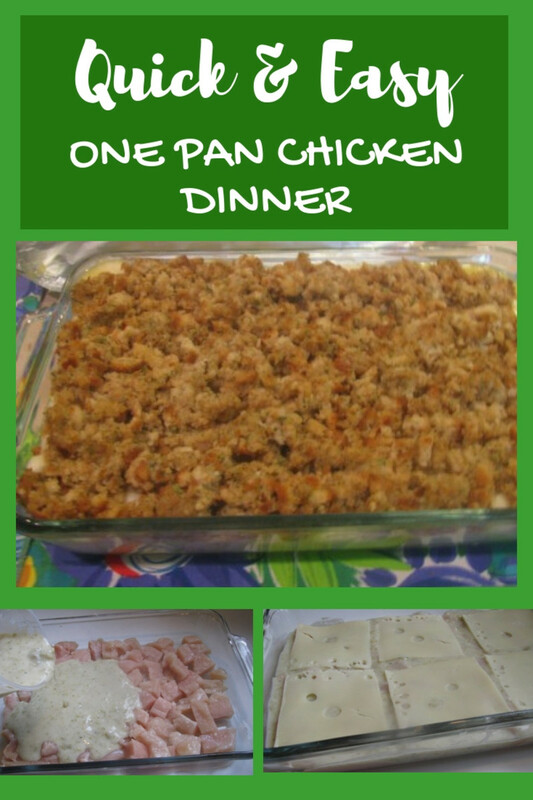 This is a great hub for Thanksgiving preparation. Congrats on the HOTD award. Do you have gold in that Squash Casserole? I look forward to seeing more gardening/preserving information from you. How to freeze or prepare squash casserole? This would certainly be interesting to read. Bread and butter pickles do remind me of Thanksgiving. Your pictures are quite nice and your garden seems to be doing really well. Congratulations on winning Hub of the Day. This is an excellent informative hub for those who garden. It is also very cost effective to store vegetables for Thanksgiving. This reminded me of what my late maternal grandmother used to do. She was an expect of storing summer vegetables to be later used at Thanksgiving and Christmas dinners. Voted UP for extremely informative.